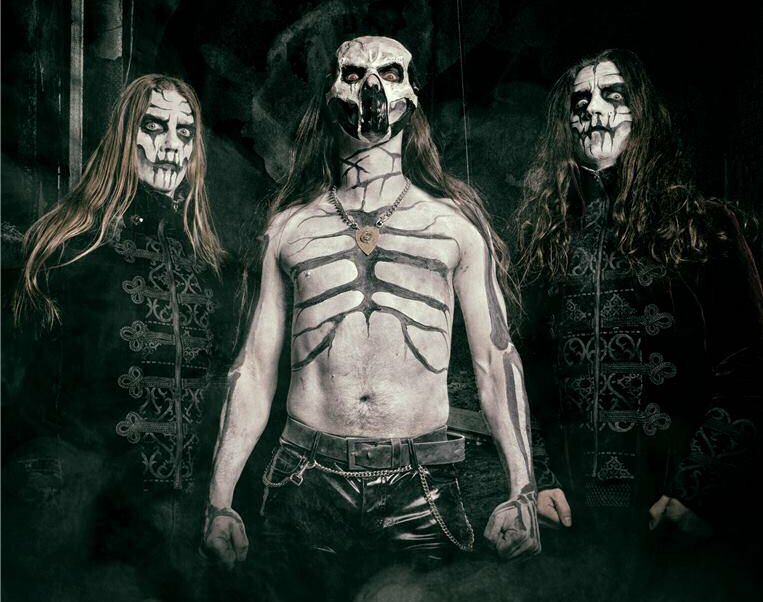 The new album This Is No Fairytale with the symphonic black/horror metal band Carch Angren from The Netherlands was released on February 23 (24/2 in North America) throug Season Of Mist. 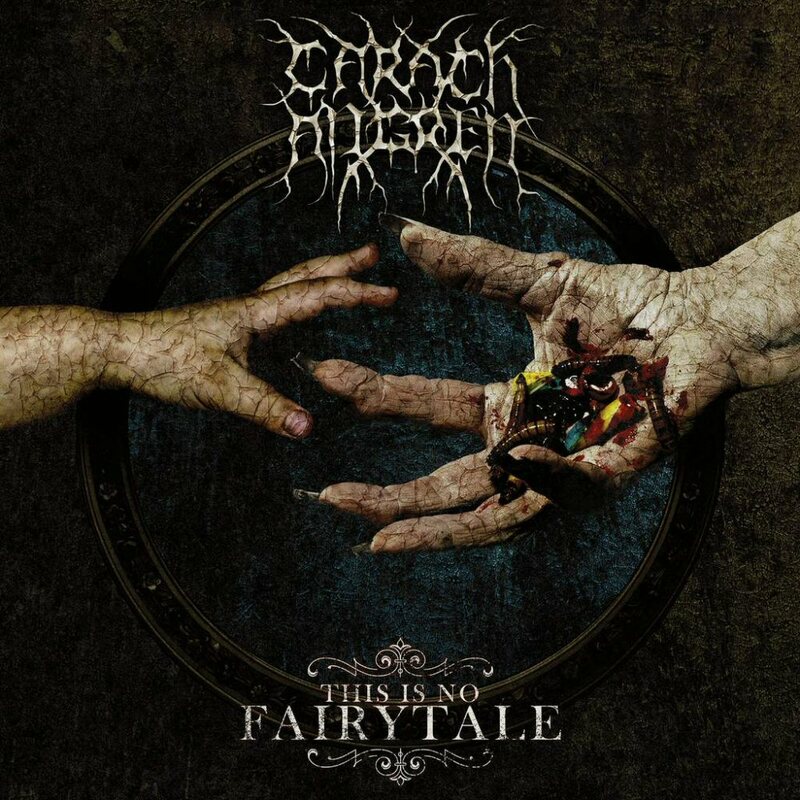 This Is No Fairytale feature nine tracks and it was recorded by Patrick Damiani and Carch Angren in June 2014. 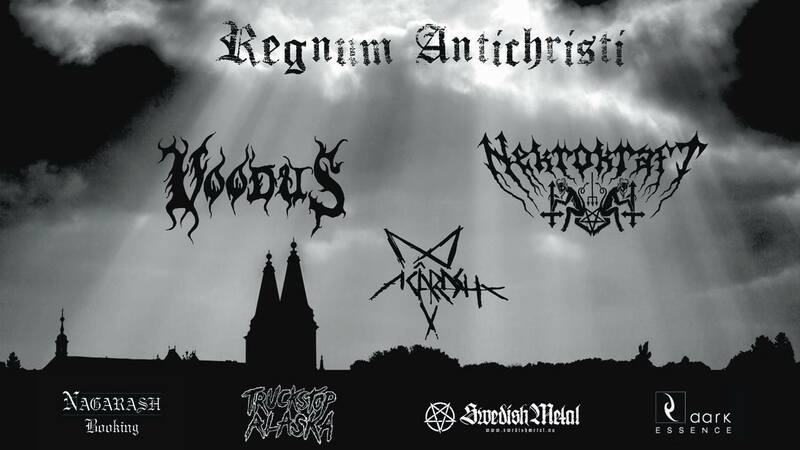 The album was mixed by Peter Tägtgren and mastered by Jonas Kjellgren.